A hot potato: If true, it would represent vastly different approaches to biometric verification from the world’s two largest smartphone makers. Apple, if you recall, removed the fingerprint sensor from its iPhone X last year in favor of its proprietary Face ID camera system. Samsung, meanwhile, will reportedly stick with proven technology and simply relocate the scanner, a move that would free up space elsewhere on the device. 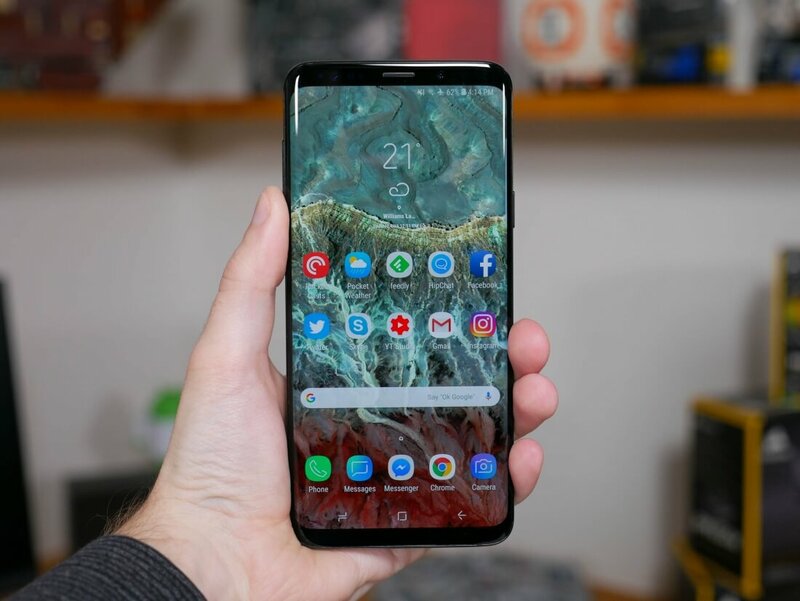 Samsung is expected to match Apple’s rumored trifecta of iPhones with a trio of Galaxy S10 devices packing a variety of screen sizes. Renowned analyst Ming-Chi Kuo, now with TF International Securities, said in a recent report that Samsung is planning to offer the Galaxy S10 in three distinct models: one with a 5.8-inch screen, another with a 6.1-inch display and a third with a 6.4-inch panel. The two larger phones will reportedly feature “ultrasonic FOD,” or fingerprint on display, technology which simply means they’ll have fingerprint scanners embedded within their front displays. The smaller Galaxy S10 will have a fingerprint sensor on the side of the device, the analyst notes. The Galaxy Note 9, due later this year, is expected to have a physical fingerprint sensor positioned on the rear of the phablet. Of the two methods (facial recognition or in-display fingerprint sensor), which do you prefer? Both seem to have their pros and cons with regard to convenience, usability and the level of security they offer. Chime in and let us know what you think!